ATLANTA (November 13, 2018) – Chick-fil-A® customers no longer need to leave their homes to enjoy the Original Chicken Sandwich and other favorite menu items. Starting today, the restaurant company is officially offering delivery from more than 1,100 of its restaurants nationwide as part of a partnership with DoorDash, the on-demand destination connecting customers to their favorite national and local businesses. In celebration of the partnership, Chick-fil-A and DoorDash will give away up to 200,000 free Chick-fil-A Chicken Sandwiches (one per customer in participating cities) from now until Tuesday, November 20, 2018, when placing an order through DoorDash. The giveaway is exclusively available through the DoorDash app and website with a $5 minimum order when using the promo code “CFADELIVERY.” The giveaway will be available daily after 10:30 am local time. Nationwide delivery continues Chick-fil-A’s innovative work outside its physical restaurants. So far this year, the company re-launched the Chick-fil-A Mobile App, opened its first delivery-focused locations in Louisville and Nashville (with door-to-door delivery available via DoorDash in Nashville), and is testing Mealtime Kits in Atlanta restaurants. In an effort to make the brand even more accessible, participating Chick-fil-A restaurants will deliver everything on the restaurant’s menu right to customers’ doors via DoorDash. 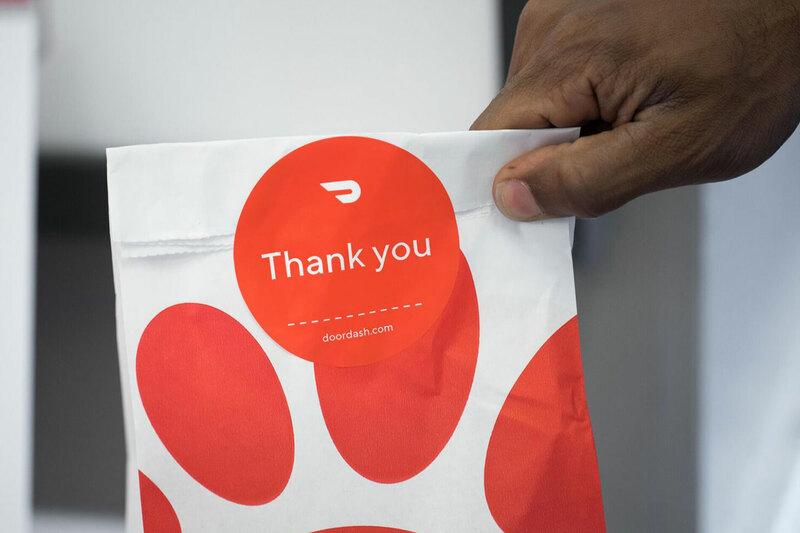 To maintain both DoorDash’s commitment to high-quality service and Chick-fil-A’s food quality, deliveries will be made to customers within a 10-minute radius of participating restaurants. Chick-fil-A has been testing delivery with DoorDash since 2017 in select markets. Since the pilot began, both Chick-fil-A and DoorDash have invested in custom-built technology integrations to ensure order accuracy and a smooth delivery experience for customers. Through this partnership, Chick-fil-A will ensure a best-in-class customer experience by integrating DoorDash into its Point of Sale (POS) system. POS integrations allow DoorDash to scale additional Chick-fil-A restaurants at a faster pace while ensuring a better experience for the customer and the restaurant team by integrating with Chick-fil-A’s kitchen management system.